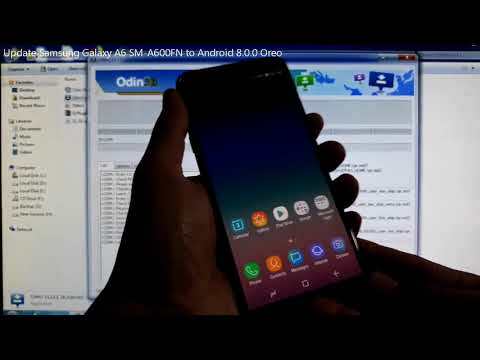 Update Samsung Galaxy A6 SM-A600FN to Android 8.0.0 Oreo. The Android Oreo firmware for Galaxy A6 SM-A600FN are available for download, the firmware detail you can see it at https://www.sammobile.com/firmwares/SM-A600FN/. If you can not download it from the website. You can try download it from alternative webs on updato.com and samsung-firmware.org and no need registered. It also available for some countries.